Jointly owned disputes may occur when a relationship between you and your partner breaks down. 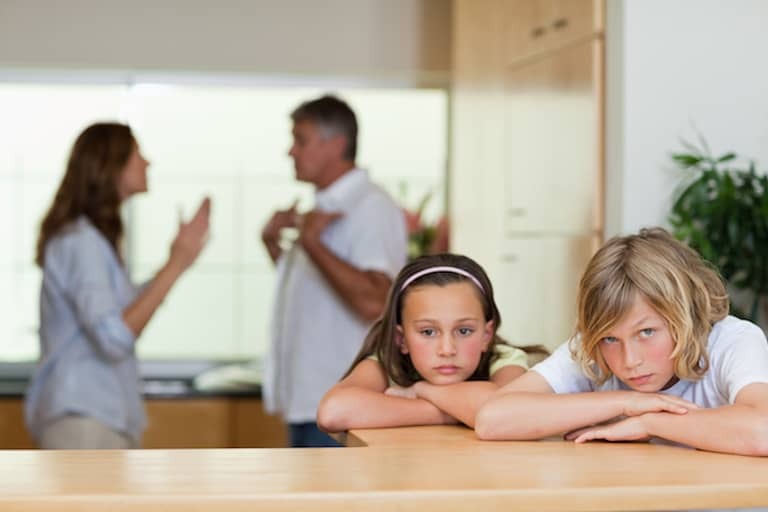 Free Family Mediation are here to help! Talking to your spouse about the possibilities and practicalities of divorce or separation can be challenging. If you are a parent, there are many plans and decisions to make for your family especially your children. In most cases, couples fail to agree on the way forward since there are many things they need to settle before divorcing. Even if the two of you still have an excellent relationship, the conversations about the jointly owned properties and money as well as children can lead to arguments. In some situations, communications can break down completely making it difficult to come up with a solution. In all joint property cases, mediation can help through the sharing of the property. If you are currently caught up in a dispute over the ownership or sale of a jointly owned house, mediation can help you solve the issue to protect your interests. 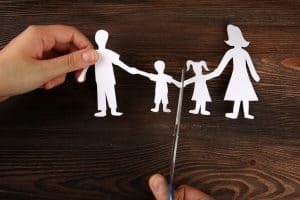 Disagreements can arise over who owns or is entitled to benefit from the entire sale proceedings, especially in cases involving unmarried couples who are separating without children. In case the property is in your current partner’s name, and both of you have contributed to the mortgage and deposits, you will be entitled to a share. If both of you own the house, then each owner will be entitled to 50 per cent of the home’s value. The entitlement of every owner will depend on individual circumstances, and mediation can help solve the situation. 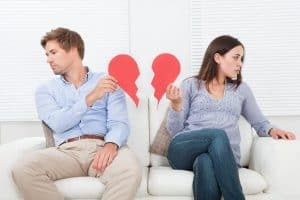 Jointly owned disputes may occur when a relationship between you and your partner breaks down. Also, it may happen when one of you is planning to sell and get the share of the property while the other is not willing to sell it. The two of you may also not agree on the size of shares as well as the value of the property. In most cases jointly owner disputes occur between separating couples and when a property is inherited under the intestacy. If you cannot get a solution, a stalemate can easily arise, leading to problems that will take years to solve. You should remember that mediation is there to help you resolve the issue.